Italy’s Agustawestland and Russian Technologies State Corporation have launched a joint venture in producing hi-tech helicopters in Russia. Russian companies like Utair, a major world helicopter operator, have already ordered the first 10 machines, which can be used as transportation and a VIP helicopter, as well as work in off-shore operations and for emergencies. Italy's Finmeccanica which has already delivered 300 of the helicopters around the world views Russia as a big and promising market. Its chairman and CEO, Pier Francesco Guarguaglini, also says expanding to other markets is crucial for European companies especially as the financial problems on the continent mount. The product is planned for the former Soviet states as well as some other countries, says Denis Manturov, Deputy Minister of Industry and Trade. Russian-Italian partnership has already produced a bright example of success – the Sukhoi Superjet airline. 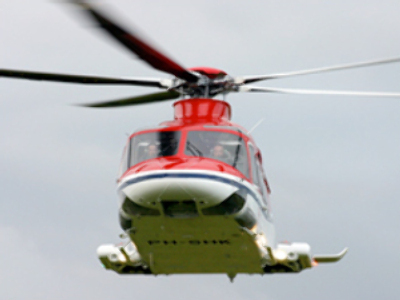 The helicopter project is the second aircraft to be developed between the two countries and is hopeful of similar success.